I am using the current version of TML with Pmpro Plugin and the Memberlite theme. I am creating a my own footer and am running into the following issue. I have successfully created new footer links to Log In and Register that function correctly. I have attempted to create a similar link for the Log Out link, but when I do it throws the following 403 Forbidden – Permission Denied error. I have used the provided Slugs created by TML plugin with no pages. I have also created pages to adjust the front end look of the page with code provided by Pmpro and both ways function as designed except the Log Out page still remains and issue and does not function as the others. 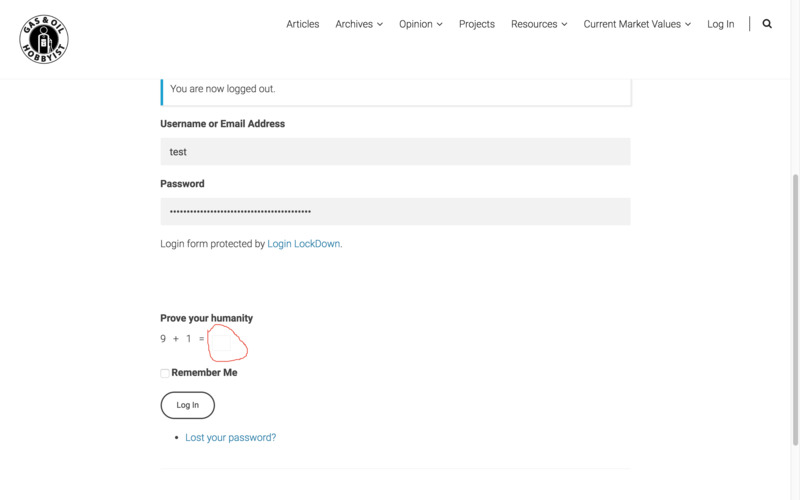 How can I correct the issue so that the link created in the footer when clicked will Log Out the user and take them to the proper Log Out page provided by TML? Also on the memberlite theme the Log In/Logo Out link toggles back and fourth depending on the current state of the user. How can I accomplish this with my link in my footer to have the same functionality? Rather than have a link for each individual function. Put a nav menu in your footer and use the TML Action nav menu items. Thanks for the quick response. I have previously done that, but that forces me to use the Memberlite theme footer by default. I don’t care much for the look of that footer, therefore, want to create my own. Is there another way to accomplish my original goal other then what you just suggested? I’m not sure what you mean. You can use your own nav menus. Another way is using the PHP function wp_loginout(). After speaking with WP.com it seems I don’t get access to my PHP, so that doesn’t look like an option, so I will just go your first option. That should keep it simple and get the job done as you suggested. Everything displays out ok, but the box used to enter the answer to there math problem doesn’t not show any typed response when entered in. It does however accept the response and when submitted it accepts it and allows the user to log in. How can I correct this issue so that it displays properly and visually shows the response entered? I think you just need to apply some CSS to make the field wider, as it looks to small to show the text. Ok, I should be able do that at my novice level. Would you be so kind as to provide me with the CSS required so I may do that? Could you use your browsers inspector to determine if the field has an ID or class that can be targeted? I believe I was able to locate the ID and Class you requested on the Login page. I will paste the entire content section directly below, but will post the exact element requested for change under that ***. *** Here is the element that I would like to change. solves the issue in the inspector, but being a novice I do not know how to create the CSS required to permanently change this. That worked great! Thank you Jeff and contributors for your support in resolving this issue.